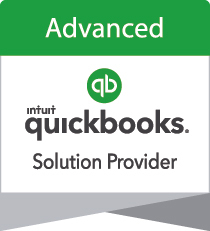 Watch this video to learn how to create an invoice in QuickBooks Online. Are you running reports regularly in QuickBooks Online? Doing so will help you make smarter business decisions. Unless you assign specific rights to your QuickBooks Online users, they'll be able to see and do everything you see and do in your QuickBooks Online account. 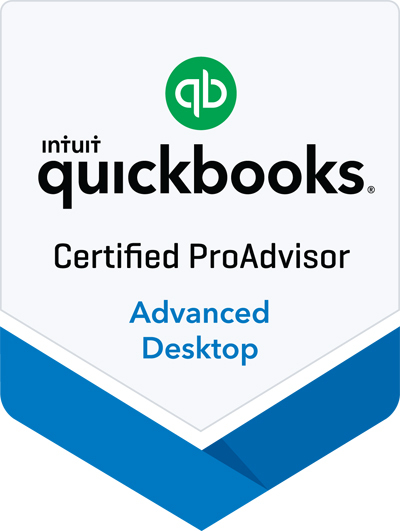 QuickBooks Online makes it easy to restrict individual users to their specific work areas.